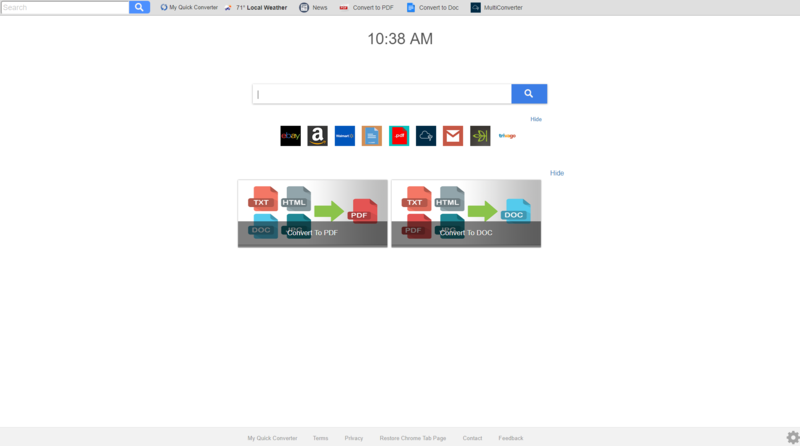 My Quick Converter™ provides these features on your New Tab Page. Get easy access to search, social media, shopping, weather, and email. 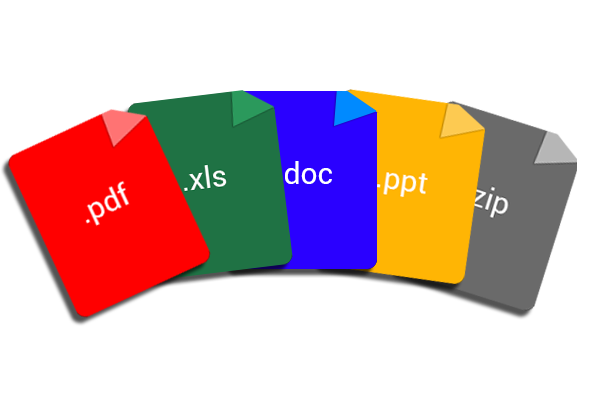 Need to convert a PDF File, XLSX spreadsheets, different doc types like DOC or DOCX files, or convert to a PPT presentation and more. My Quick Converter allows you to different up to 30 different files types to meet whatever situational needs you may have. Our applications ability to convert up to 30 different file types will allow you the freedom to change file types to more photocopy-friendly printouts. You can do all of this by simply downloading our free and easy to use product that lets you convert files directly from the New Tab Page of your browser. 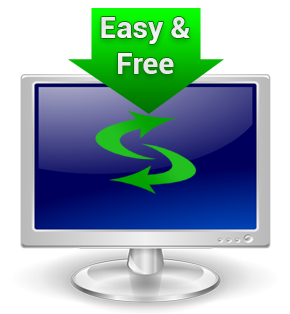 My Quick Converter isn’t just convenient, 100% Free, and easy for anyone to use; it’s also incredibly easy for anyone to install whether they are an experienced PC user or not. There is no catch to using My Quick Converter, we don’t ask for any money or donations, there are no sudden pop ups, and with My Quick Converters sleek and polished functionality you will hardly know it’s even there when you aren’t using it. As long as you have a browser open, My Quick Converter will be right there when you need it most and remember that it is 100% Free for anyone to download. Copyright 2019 myquickconverter.com - All Rights Reserved.